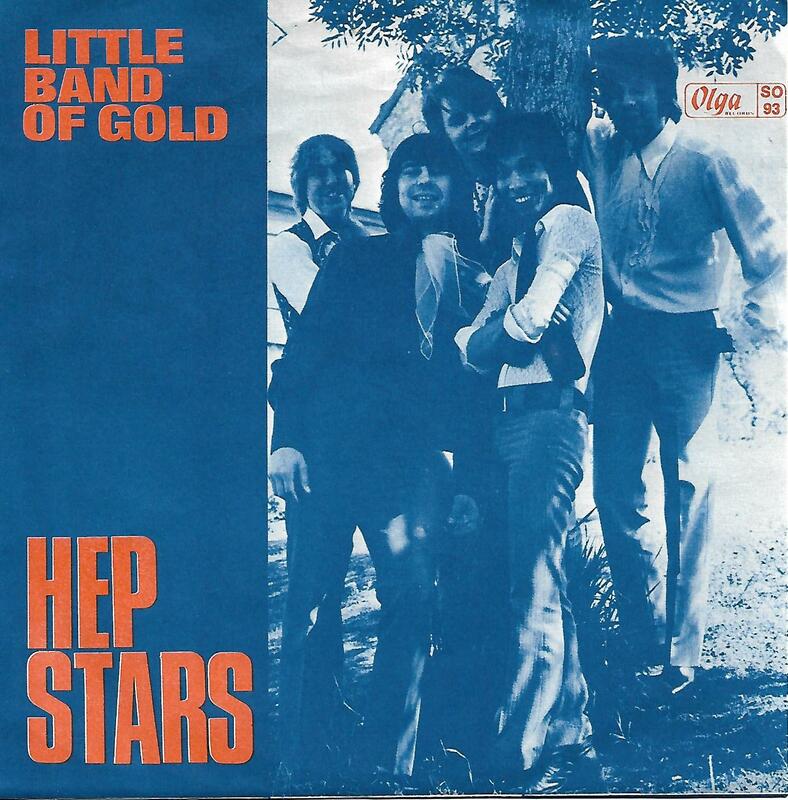 7" - HEP STARS, THE - LITTLE BAND OF GOLD / ANOTHER DAY Rare! Rare single from 1969! The push-out centre is still intact.